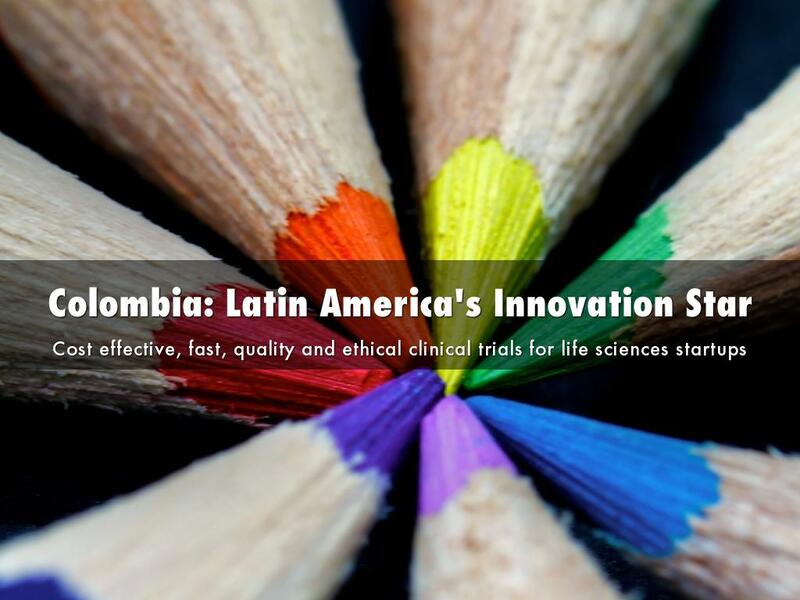 Colombia, strategically located close to the US and on the same EST time zone, offers many strengths for medical device trials: It is the third-most populous country in Latin America, after Mexico and Brazil, and it's considered the most urbanized Latin American nation. Nearly 89% of its 50 million people live in big cities, it has good clinical practice guidance and over 120 hospitals licensed to run trials —trials in Colombia have been conducted for almost 30 years, and it receives about 120 annual trials, making it one of the leaders in the Latin America region. It has a centralized healthcare system that draws patients with particular needs to specialized or regional hospitals, which can help speed patient recruitment. A large number of experienced investigators working in certified sites means fewer concerns about generating high-quality data. Also, treatment-naive populations are plentiful. Strong doctor-patient relationships support high trial recruitment rates and low dropout rates. Furthermore, prices for hospital procedures in Colombia are considered to be about 30 lower than costs in the US and Europe. 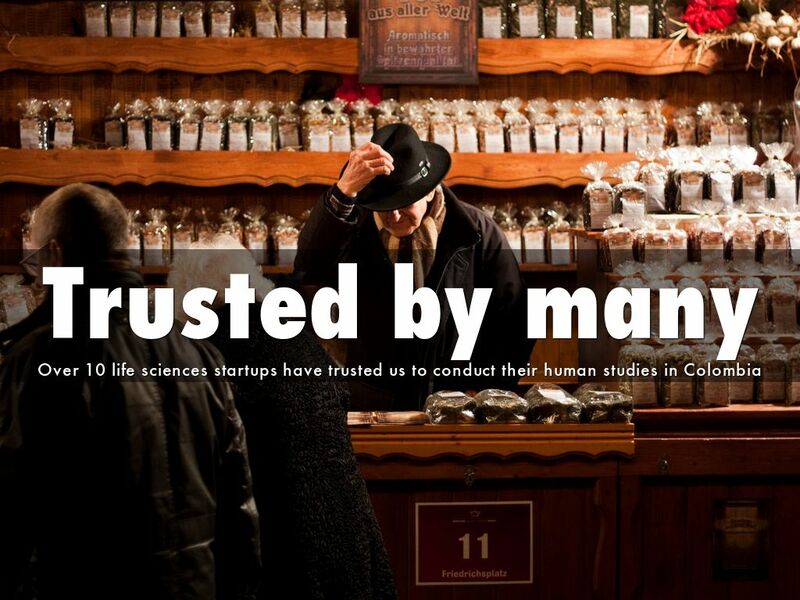 We recognized that development stage medtech and biotech startups struggle to find highly talented medical staff that will give them the focus and energy to complete, on a timely manner, quality, ethical clinical research at a very competitive cost. 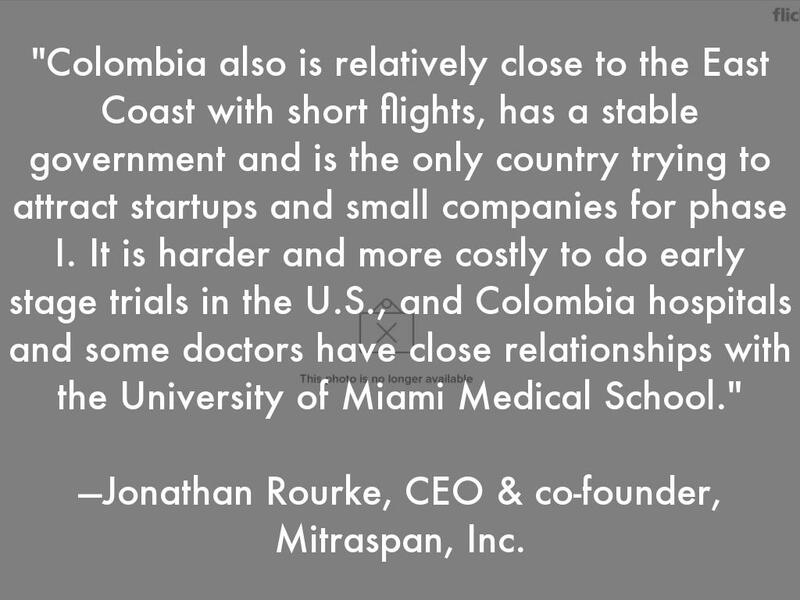 We recognized that clinical research sites in Colombia have had very little international exposure and have been unknown to the global medtech and biotech industry. These are highly qualified sites that receive a significant volume of trials sponsored mainly by the local Colombian subsidiaries of multinational pharmaceutical companies (e.g. Johnson & Johnson, Novartis, Roche, Pfizer, Sanofi, Merck, etc.). These sites are staffed by experienced and highly trained personnel and can be made available to the medtech and biotech industry. 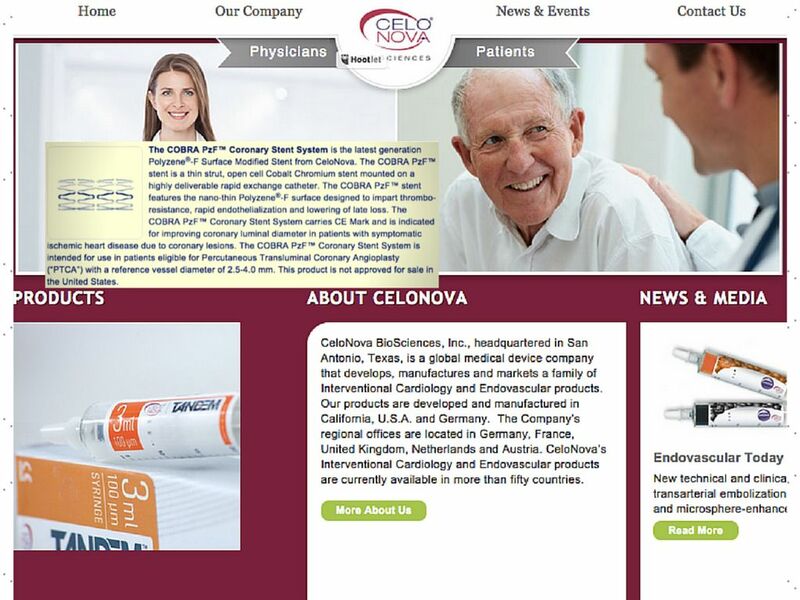 Our founder —Dr. 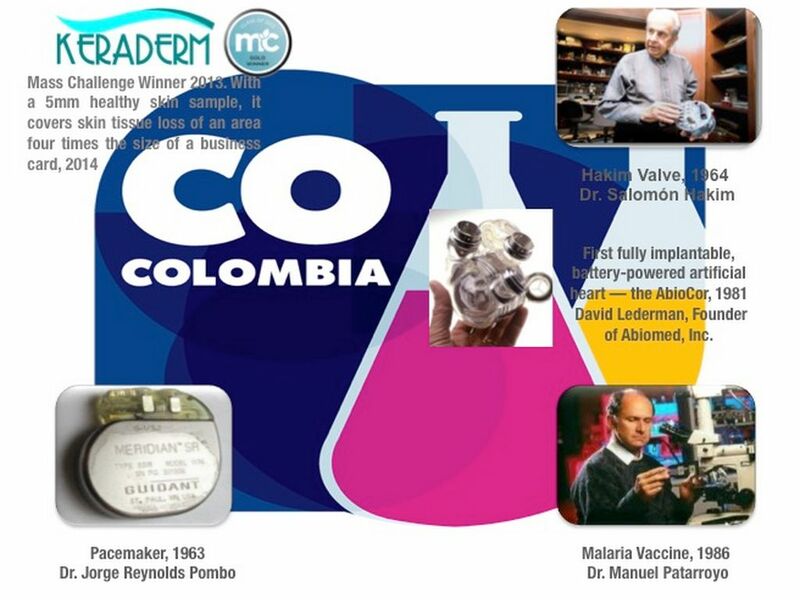 Pedro Martinez-Clark, a Harvard-trained interventional cardiologist— envisioned a clinical development and research organization that helped innovative medtech and biotech startups reach their clinical development and research goals by partnering them with cost-effective, quality and ethical clinical research sites in Colombia —a hidden gem unknown to the industry— and by operationalizing their trials at these sites. 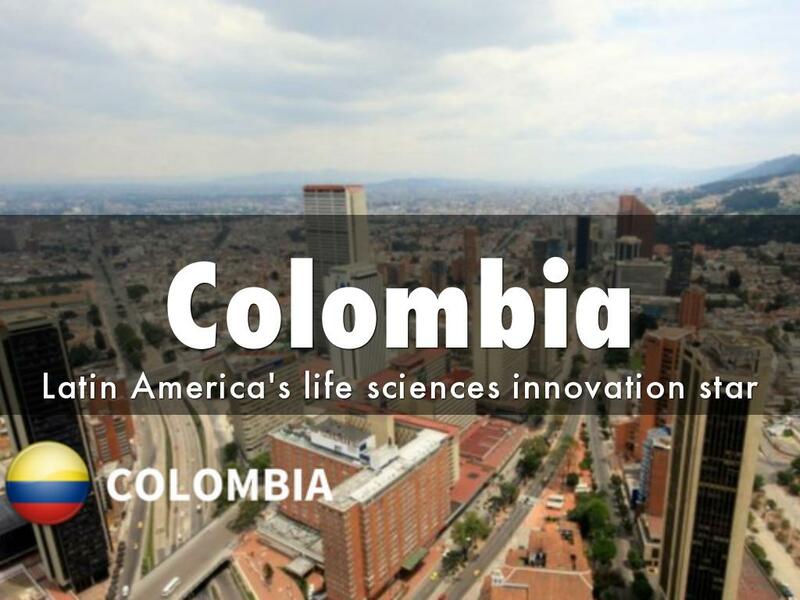 Our official Colombia presentation, along with our value proposition to medtech and biotech startups provide additional information about who we are, what we do and why we do it. 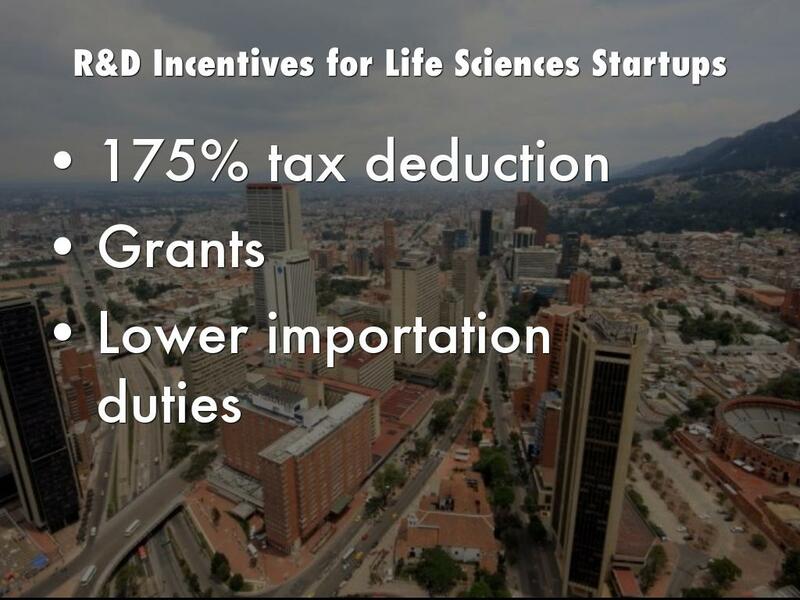 Colombia offers unparalleled benefits for life sciences startups such as 1) fast 30-day national regulatory approval, 2) access to a 50-million patient population with universal health coverage, and 3) over 30% cost saving as compared to the US and Europe. 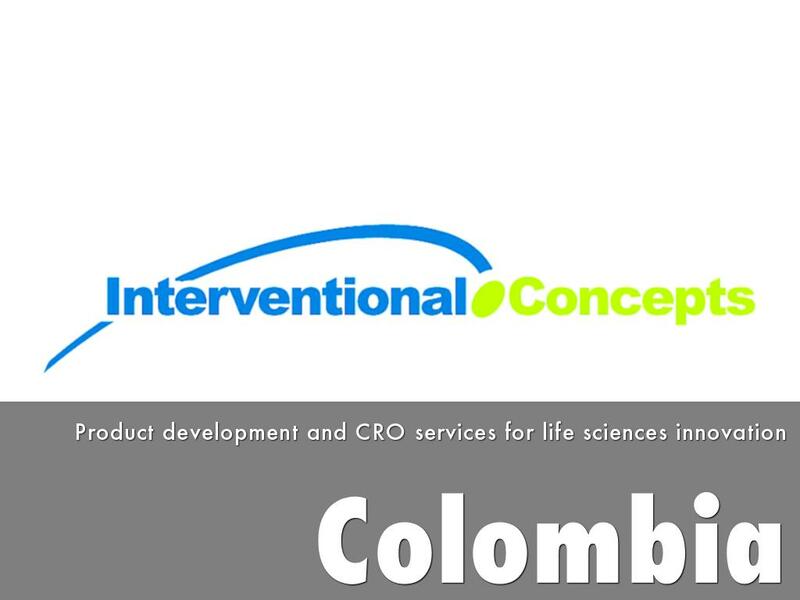 Interventional Concepts is a Miami, FL-based contract research organization (CRO) for life sciences startups looking to conduct their early-stage human clinical trials in Colombia. We provide operational support services such as site selection, trial set-up, study project management, regulatory management, logistical management (importation, storage, distribution), patient recruitment, techno/pharmacovigilance, medical safety monitoring, adjudication of adverse events, data management, and study monitoring. "The past ten years have brought extraordinary change to the country in terms of economic development due to improvements in the national safety and security situation. Strong political stability, a growing middle class (35.3 percent of the population), and improved security have created an economic boom in Colombia that, coupled with the government’s conservative fiscal policies, lessened the impact of the global economic crisis. Key economic indicators demonstrating the positive long-term effect of Colombia’s political and economic policies include: GDP growth of 4.3 percent in 2013; and foreign direct investment of US$ 16.8 billion in 2013, a record for Colombia, which is an increase over the previous record of US$ 15.3 billion in 2012. These are all signs of a strong and growing economy." The Republic of Colombia is the fourth largest economy in Latin America, after Brazil, Mexico, and Argentina, and has the third largest population with approximately 46 million inhabitants. It is the only country in South America with two coasts (Pacific and Caribbean), which provides tactical shipping advantages in today’s global economy. 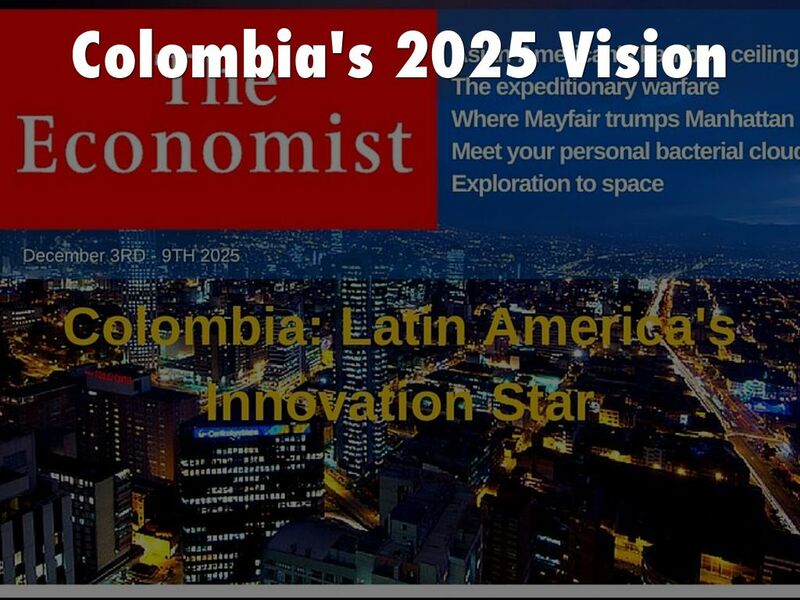 Aided by major security improvements, steady economic growth, and moderate inflation, Colombia has become a free market economy with major commercial and investment ties to the United States, Europe, Asia and the rest of Latin America. Since the implementation of the U.S.-Colombia Free Trade Agreement (FTA) on May 15, 2012, U.S. exports to Colombia have increased nearly twenty percent. 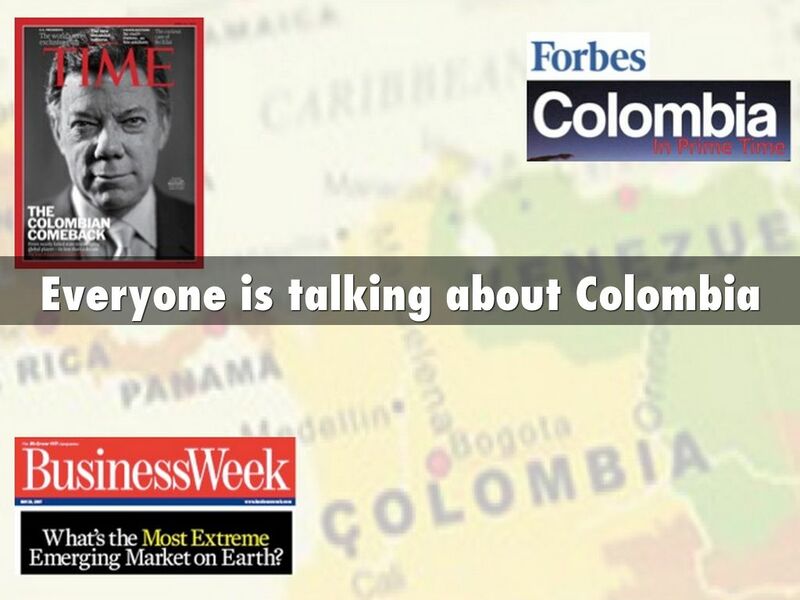 Nevertheless, Colombia may be a far different country than many U.S. exporters expect. In fact, the past ten years have brought extraordinary change to the country in terms of economic development due to improvements in the national safety and security situation. Strong political stability, a growing middle class (35.3 percent of the population), and improved security have created an economic boom in Colombia that, coupled with the government’s conservative fiscal policies, lessened the impact of the global economic crisis. Key economic indicators demonstrating the positive long-term effect of Colombia’s political and economic policies include: GDP growth of 4.3 percent in 2013; and foreign direct investment of US$ 16.8 billion in 2013, a record for Colombia, which is an increase over the previous record of US$ 15.3 billion in 2012. These are all signs of a strong and growing economy. Due to Colombia’s close ties to the United States and Colombians’ appreciation for the quality and reliability of U.S products, consumers in Colombia often favor U.S. products and services over those of our foreign competitors. The United States is Colombia’s largest trading partner and Colombia was the 22nd largest market for U.S. exports in 2012. 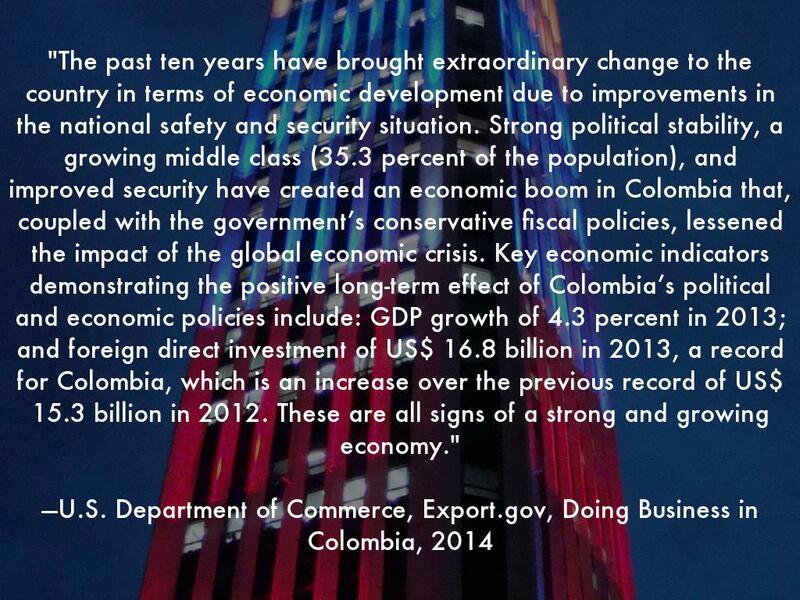 U.S. exports to Colombia in 2013 topped US$ 16 billion, an increase of more than 14 percent over 2012. Colombia is unique in that there are five bona fide commercial hubs in the country: Bogota, Medellin, Barranquilla, Cali, and Cartagena. As opposed to the majority of Latin American countries that have one or two major cities, Colombia offers U.S exporters access through multiple commercial hubs, each of which has its own American Chamber of Commerce. While these cities, and many other secondary cities, offer unique market opportunities, they are close enough via air routes that is common to have one partner (agent, distributer, or representative) to cover the whole country. Coal mining and oil and gas exploration/production are the principal areas of U.S. foreign direct investment, followed by consumer goods, high tech and tourism/franchising sectors. A sample of the major U.S. companies in Colombia include: Drummond, Chicago Bridge and Iron, General Electric, General Motors, Occidental Petroleum, ChevronTexaco, ExxonMobil, Microsoft, Unisys, Kimberly Clark, Johnson and Johnson, Goodyear, Kraft, 3M, Pfizer, Baxter, Corning, Marriott, and Sonesta Collection Hotels. The next couple of years will bring greater investment in infrastructure projects ranging from roads (US$ 26 billion allocated over the next 4 years), airport modernizations, port construction, and railway projects. New FDI will begin to be reflected in major hotel (Hilton and Hyatt) and infrastructure (highway, mass transportation, ports and airport) projects. The Colombian government has implemented bilateral or multilateral trade agreements with most countries in North and South America, including the United Stated and Canada. The European Union ratified a Free Trade Agreement with Colombia in December 2012, which entered into force in August 2013. An FTA was signed with South Korea in February 2013 and one with Panama was signed in December 2013. Colombia has also initiated FTA negotiations with Japan, and Turkey. 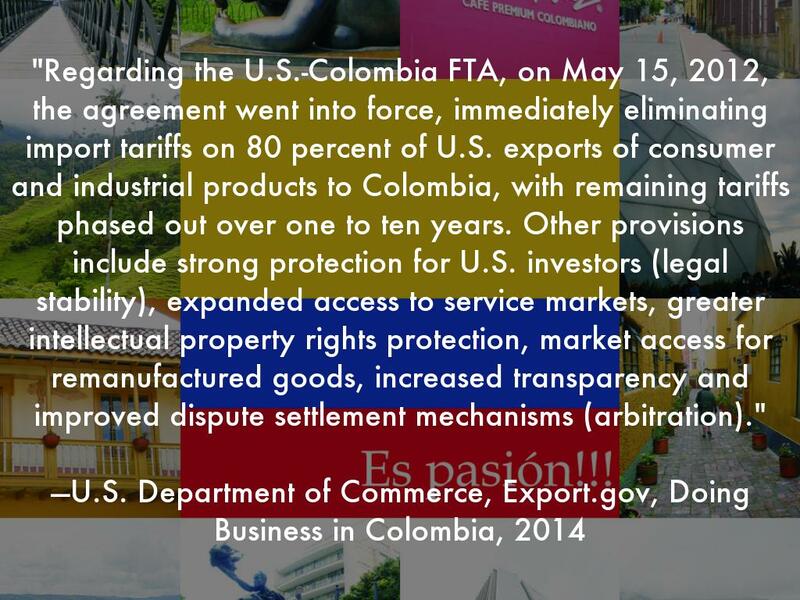 The U.S.-Colombia FTA entered into force on May 15, 2012, , which immediately eliminated import tariffs on 80 percent of U.S. exports of consumer and industrial products to Colombia, with remaining tariffs phased out over one to ten years. Other provisions include strong protection for U.S. investors (legal stability), expanded access to service markets, greater intellectual property rights protection, market access for remanufactured goods, increased transparency and improved dispute settlement mechanisms (arbitration). "Regarding the U.S.-Colombia FTA, on May 15, 2012, the agreement went into force, immediately eliminating import tariffs on 80 percent of U.S. exports of consumer and industrial products to Colombia, with remaining tariffs phased out over one to ten years. Other provisions include strong protection for U.S. investors (legal stability), expanded access to service markets, greater intellectual property rights protection, market access for remanufactured goods, increased transparency and improved dispute settlement mechanisms (arbitration)." 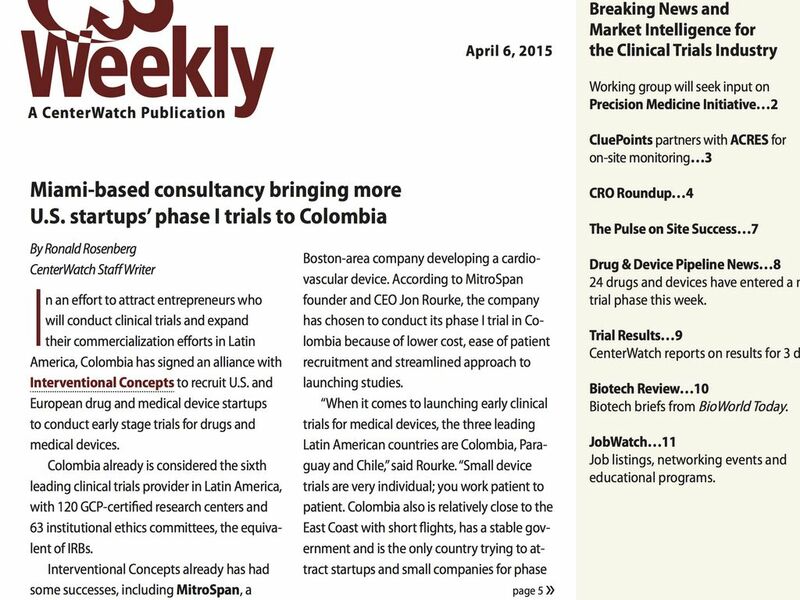 The "Update" section and the Strategy Development/Clinical Strategy chapter are profiling our work to make Colombia the top choice for early-stage clinical trials. This book was inspired by the world-renowned Stanford University's Biodesign program and was written by Paul Yock, MD, director of Biodesign, and one of the most respected authorities in the industry and other collaborators. 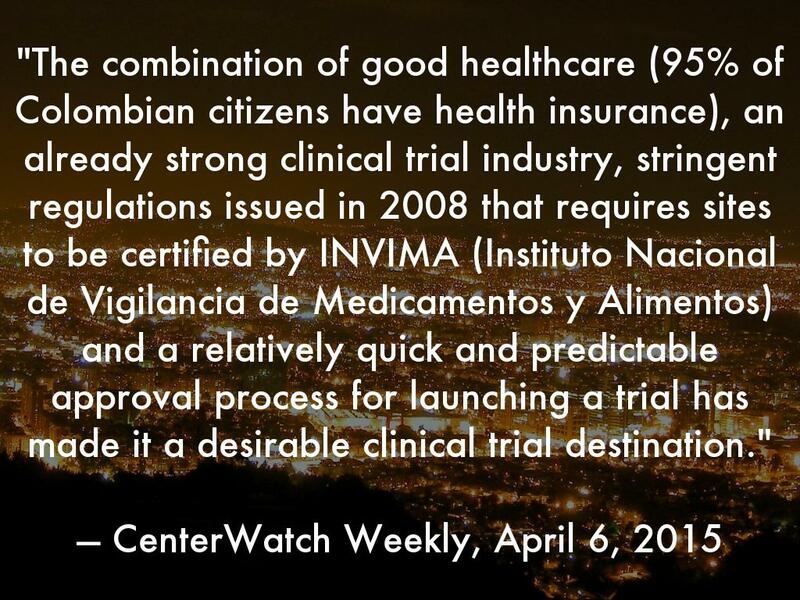 "The combination of good healthcare (95% of Colombian citizens have health insurance), an already strong clinical trial industry, stringent regulations issued in 2008 that requires sites to be certified by INVIMA (Instituto Nacional de Vigilancia de Medicamentos y Alimentos) and a relatively quick and predictable approval process for launching a trial has made it a desirable clinical trial destination." 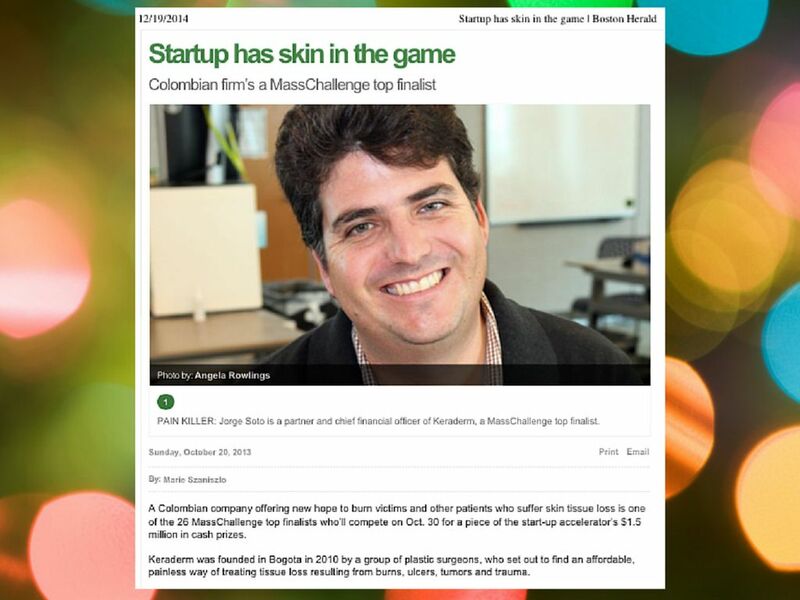 "Colombia also is relatively close to the East Coast with short flights, has a stable government and is the only country trying to attract startups and small companies for phase I. 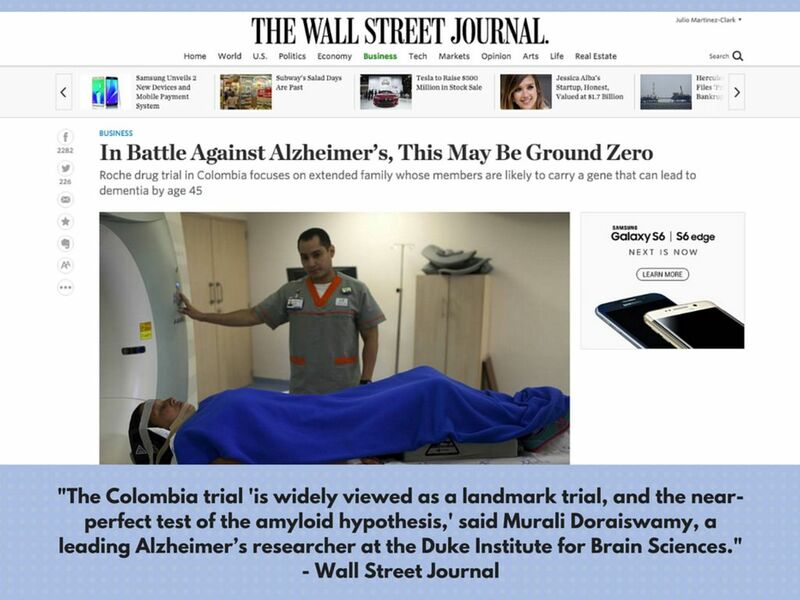 It is harder and more costly to do early stage trials in the U.S., and Colombia hospitals and some doctors have close relationships with the University of Miami Medical School." —Jonathan Rourke, CEO & co-founder, Mitraspan, Inc. The National Institute of Drugs and Food Vigilance, or INVIMA, has instilled requirements to ensure patient protection and data quality. 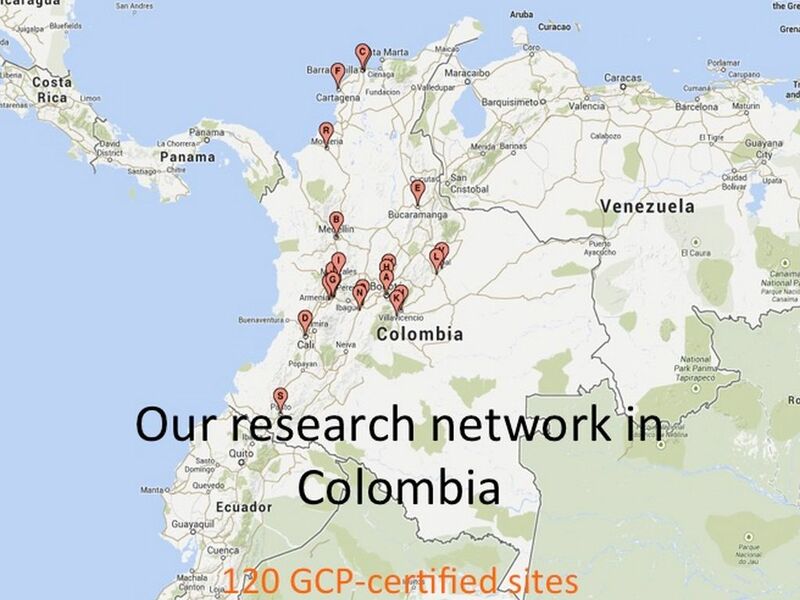 Colombian research sites must be audited and certified by INVIMA, and that requires GCP certification. Colombia’s regulators are quick as well. Even with its stringent requirements, the country still manages to generate some of the shortest regulatory approval and importation times in the region, averaging 30 days for medical devices —and 90 days for pharma. Interventional Concepts, Inc. is a clinical development and consulting firm; we focus on helping highly innovative biopharmaceutical and medical device companies bring their life-changing developments from initial strategy through clinical development to market. 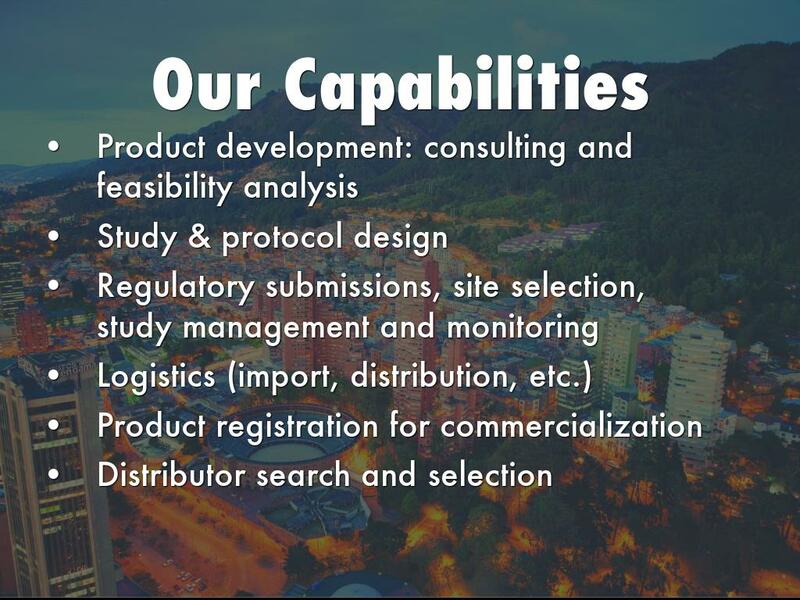 We help innovative Medtech startups reach their clinical development and research goals by providing clinical consulting services and by partnering them with clinical research sites in Colombia, South America. 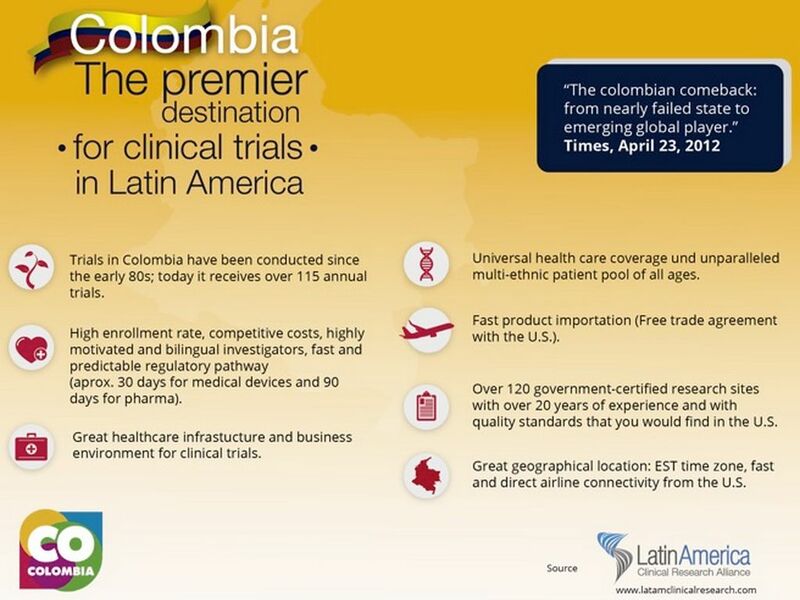 We have partnered with the Colombian government to bring to Colombia early-stage innovative medical device and biopharma companies in US, Europe, and Asia to conduct their trials at the over 120 government-CGP-certified centers in Colombia (please read the official press release: http://www.colombia.co/en/exports/colombia-promotes-destination-clinical-re...). 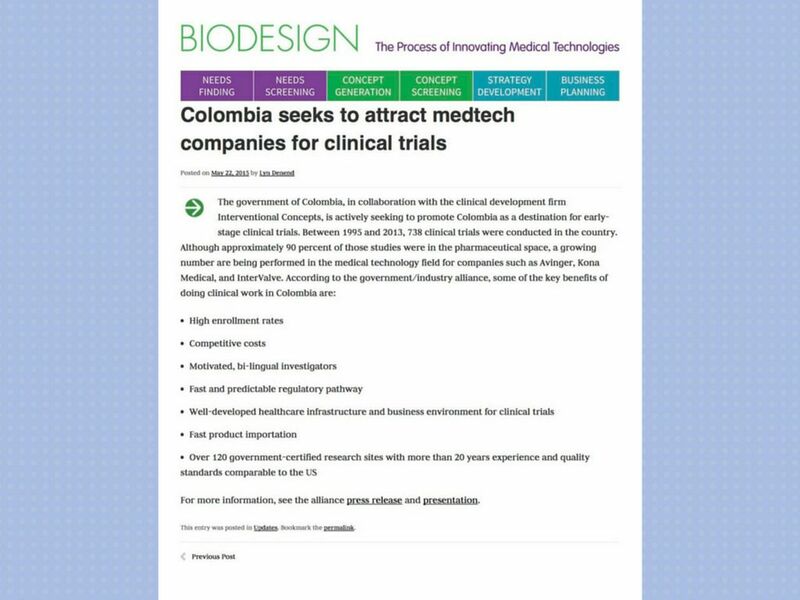 We believe that Colombia represents an untapped opportunity for startup medical device and biopharma companies to conduct cost-effective, quality and ethical early-stage clinical trials —with the same quality standards that they would find in the U.S. or Europe — and to market their innovations to a population of almost 50 million. 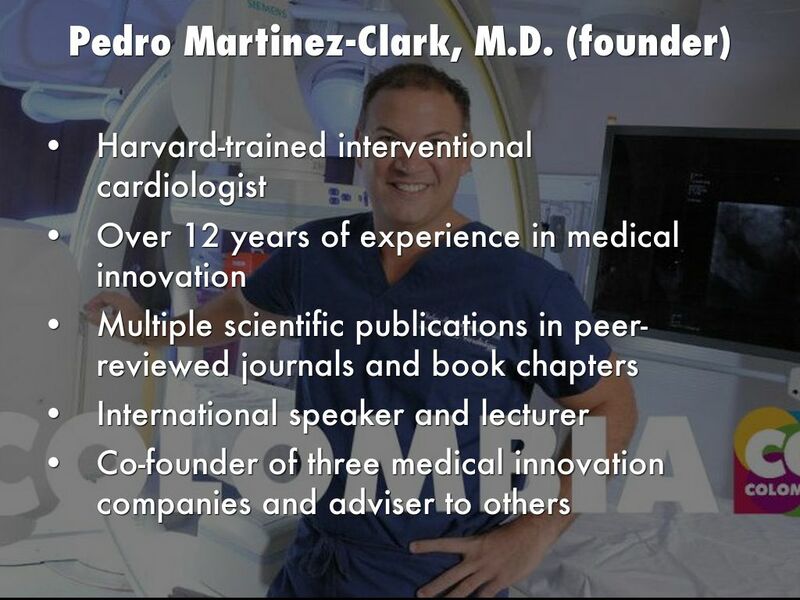 Pedro Martinez-Clark is a world-renowned interventional cardiologist based out of Miami, Florida. Having earned his medical degree at Colombia’s acclaimed Universidad del Norte in the city of Barranquilla, Pedro travelled to Ohio’s Case Western Reserve University to begin his post-graduate medical training in Internal Medicine. Having excelled and made a name for himself in the northeast, Dr. Martinez-Clark placed into one of the United States’ most competitive Clinical Fellowships in Cardiovascular Disease (Cardiology), at Beth Israel Deaconess Medical Center, Harvard Medical School. At Harvard, Pedro further subspecialized with one year of training in Interventional Cardiology, adding a second year in Endovascular Therapies and Vascular Medicine. It would be no surprise that Pedro would become recognized, globally for his research in structural heart valve disease, his true passion. During Dr. Martinez-Clark’s final years at Harvard, he earned the respect and admiration of his colleagues for his passion for interventional cardiology and clinical research. Having succeeded in both private practice and large academic institutions, Pedro began authoring and acting as co-investigator on numerous clinical trials. 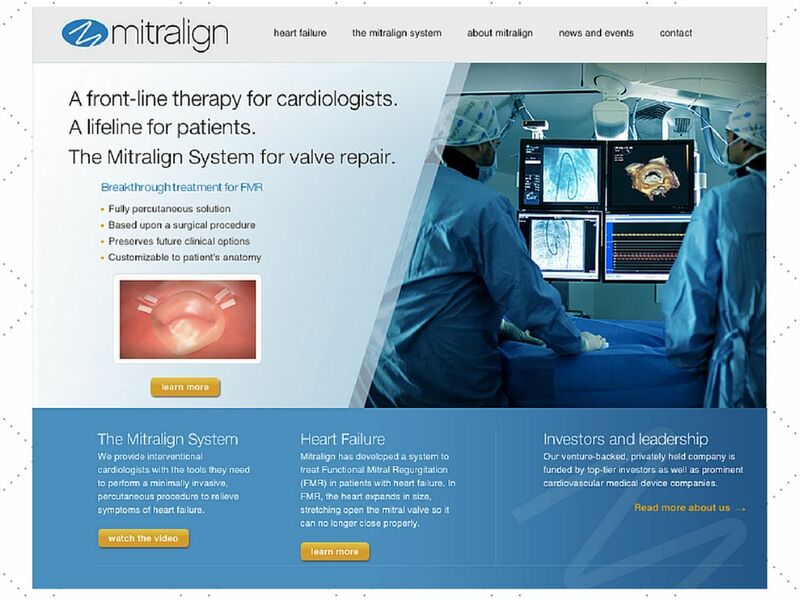 His experiences culminated on the salient PARTNER Trial (Placement of Aortic Transcatheter Valves Therapies) with supervision by leading interventional cardiologist Dr. William O’Neill. Pedro has also worked on the PROTECT (drug eluting stent) and PROTECT II (mechanical support device) trials among many others. These clinical trials have led to the approval of two of the most important technological breakthroughs currently used in the United States. 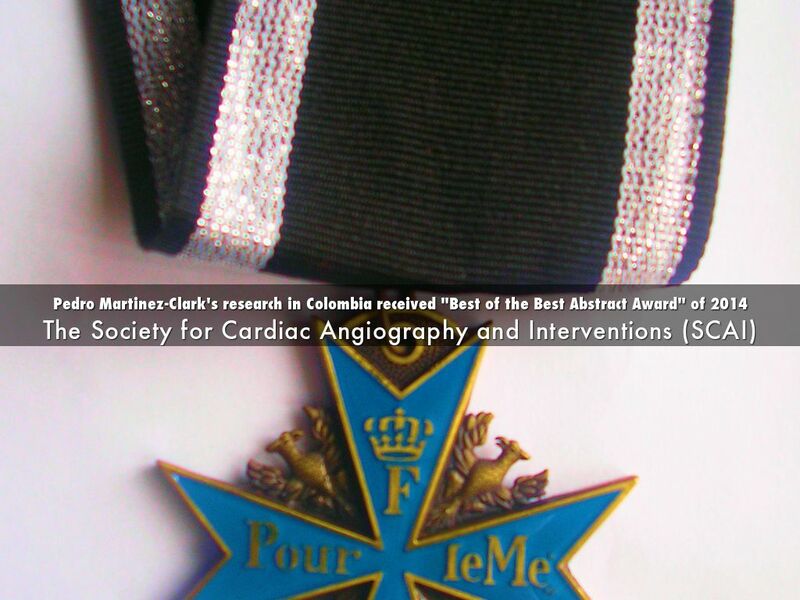 Furthermore, Dr. Martinez-Clark has authored numerous juried and indexed journal publications, furthering his colleagues’ understanding of structural and valvular heart disease around the world. He has also co-authored a Hurst medical textbook chapter on systems of care for primary angioplasty. A busy and in-demand lecturer, Pedro has travelled the world to share his experiences and knowledge in the areas of percutaneous valve technologies and transcatheter therapies. He has lectured and taught medical students at Jackson Memorial Hospital, one of the nation's busiest and largest teaching schools affiliated with the University of Miami, Miller School of Medicine. After spending a 7-year stint at the University of Miami Miller School of Medicine, where he was an Associate Professor of Medicine, Dr. Martinez-Clark is now the chief medical officer and co-founder of Interventional Concepts, Inc., a leading clinical development and consulting firm mandated with aiding innovative life sciences companies develop their state-of-the-art medical technologies including percutaneous heart devices for those too ill to undergo standard open heart surgeries, among others. 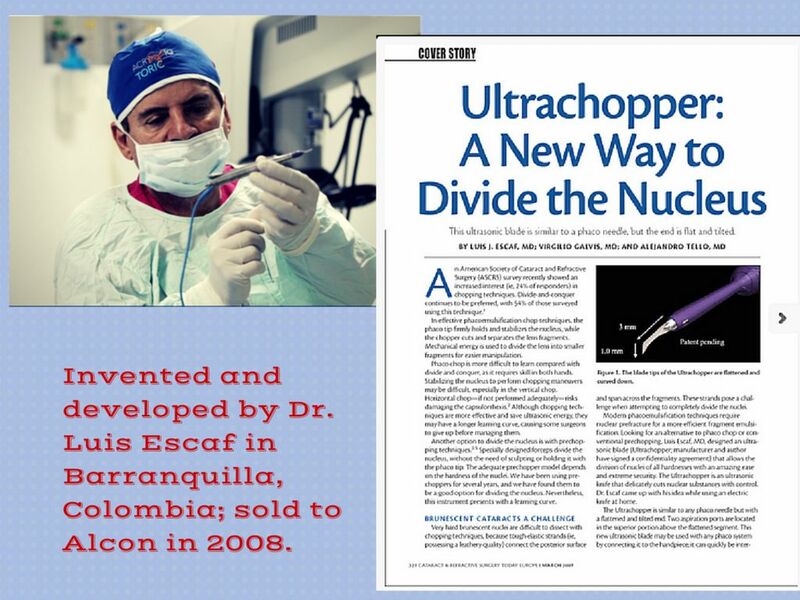 Dr. Martinez-Clark is currently developing an innovative medical device based on the revolutionary TransCaval Access (TCA) technique —co-developed with his research group in Cali, Colombia—, to treat patients with severely clogged arteries. 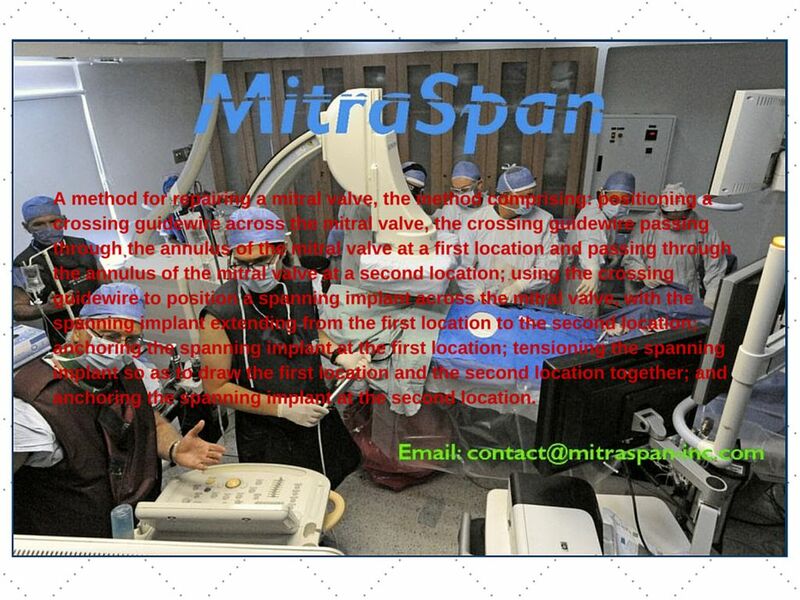 The technique won the Best of the Best Abstract Award at The Society for Cardiovascular Angiography and Interventions (SCAI)'s 2014 meeting. 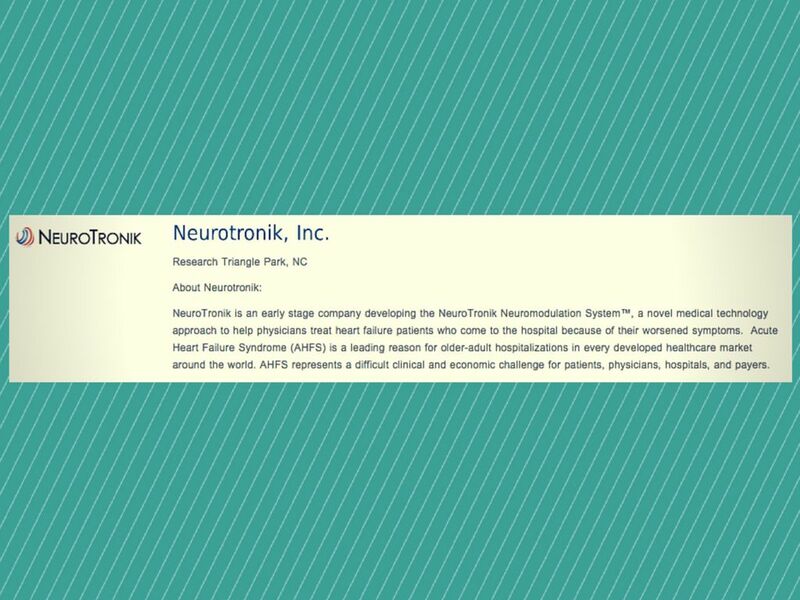 Dr. Martinez-Clark obtained funding from private investors to develop and market his medical device to treat over 154,000 patients annually who can not be treated with conventional technical devices, thus creating a $ 2.2 billion market opportunity in 2020. 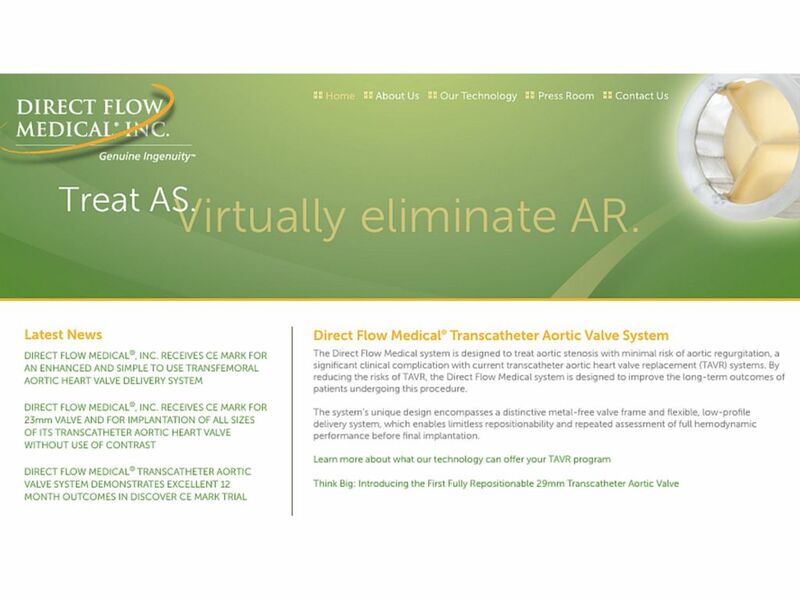 Dr. Pedro Martinez-Clark recently worked with Dr. Antonio Dager’s team in Cali to develop a novel retrograde caval-aortic approach in a subgroup of inoperable patients with severe aortic stenosis (please see here: https://goo.gl/pZ9yRi). 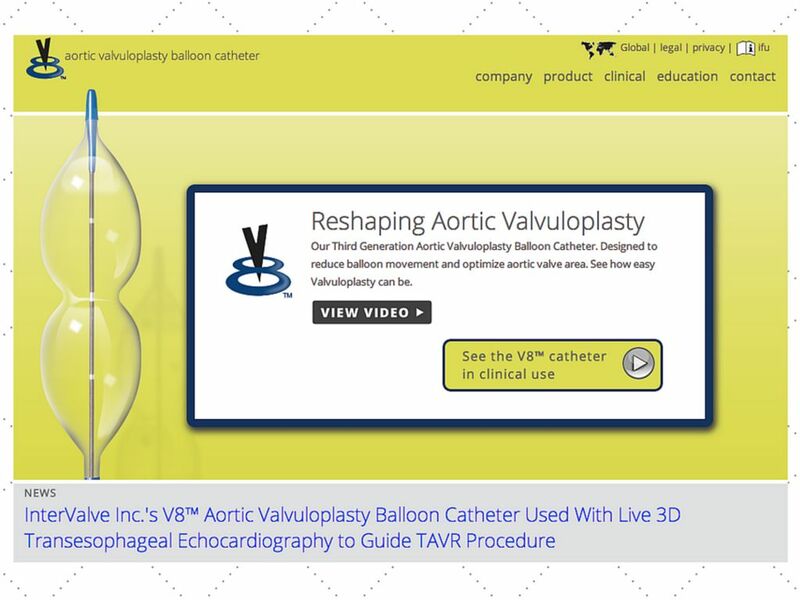 This abstract won the "Best of the Best Abstract Award" of 2014 at the annual event for the Society of Cardiovascular Angiography and Interventions (SCAI).  Dr. Martinez-Clark is currently working on developing a special closure device through a medical device incubator that he has created (www.miamimedtech.com. Interventional Concepts, Inc. is well positioned to lead you through your clinical path to ensure successful clinical trials for your innovation. 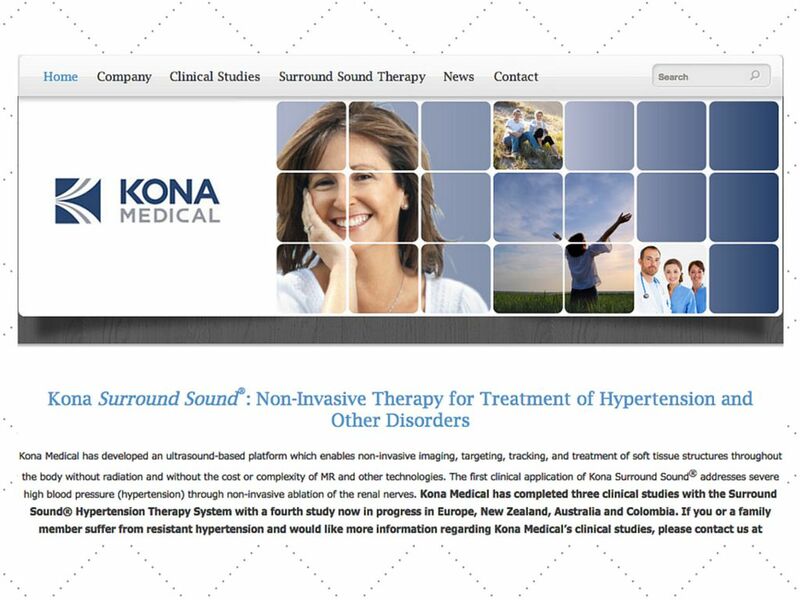 We pride ourselves on providing Medtech companies with a comprehensive portfolio of services. 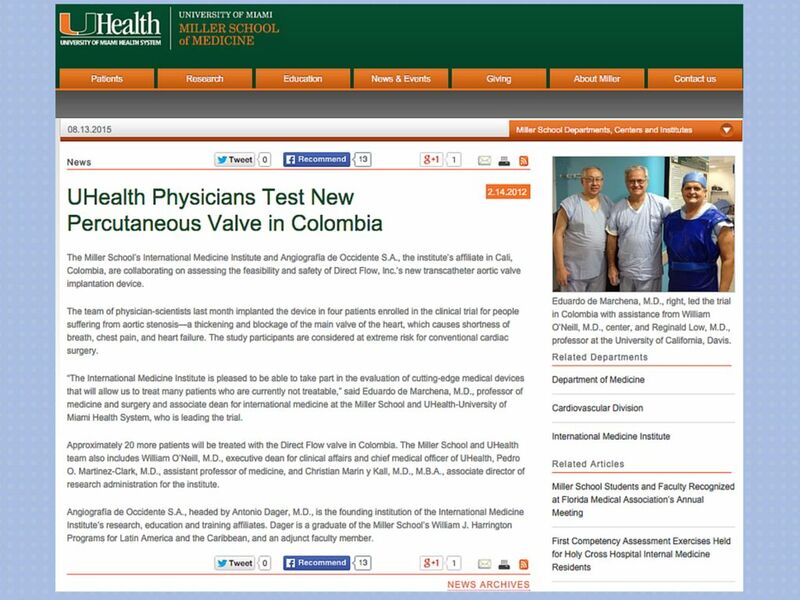 Clients such as the University of Miami (DirectFlow Medical, NeuroTronik), Mitralign, Roxwood Medical, InterValve, Avinger, CeloNova BioSciences, Syntheon Medical, MitraSpan, Kona Medical, among others, have trusted us with their clinical trials in Colombia. 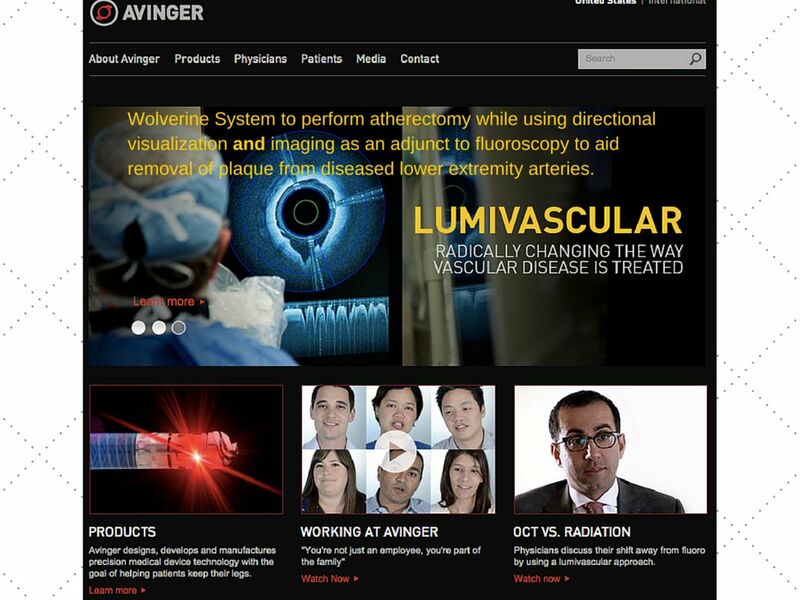 Dr. John B. Simpson, CEO of Avinger, Inc., speaks about Avinger's satisfactory experience while conducting OCT guided atherectomy clinical research at Interventional Concepts, Inc.'s affiliated research site in Cali, Colombia.